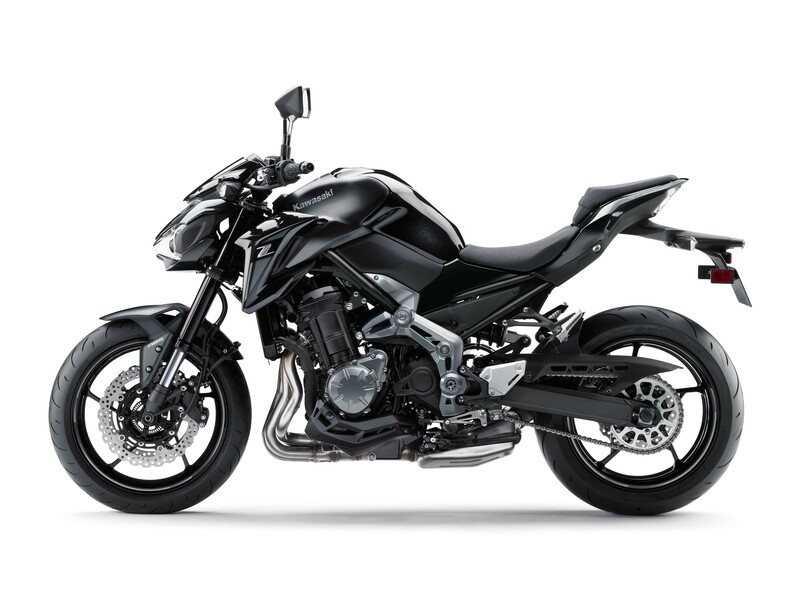 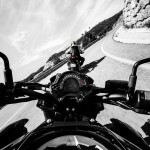 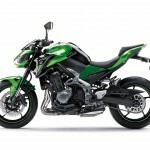 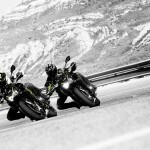 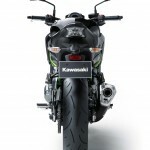 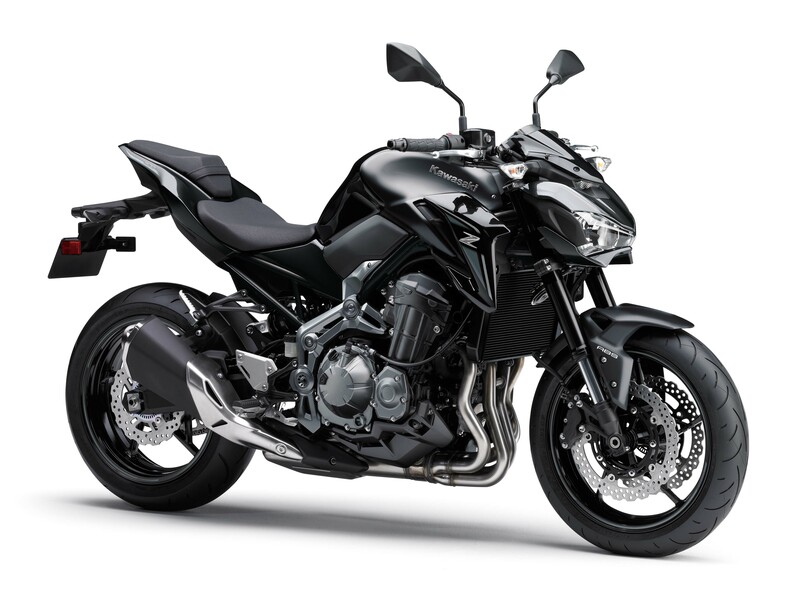 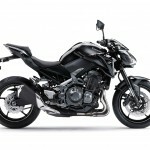 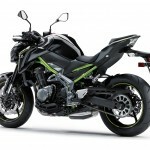 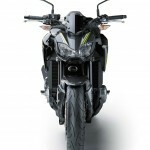 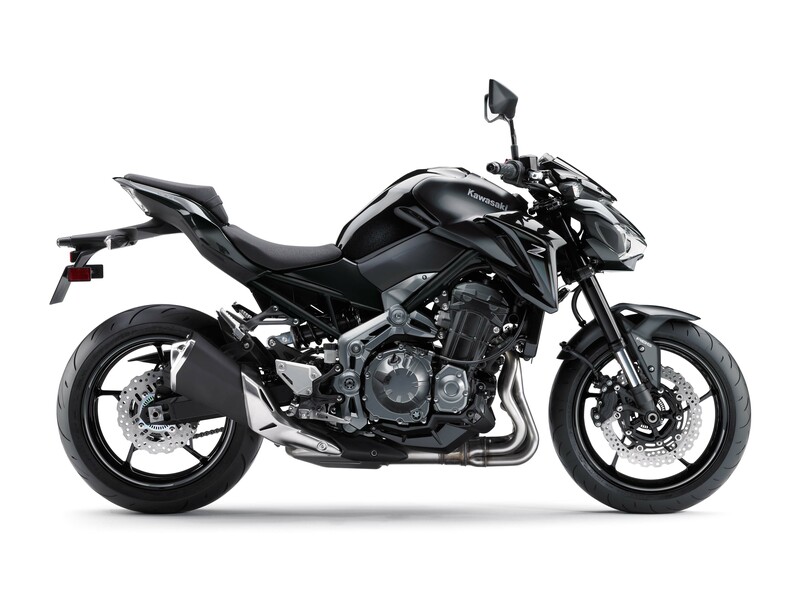 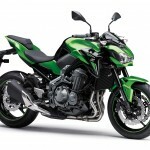 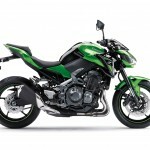 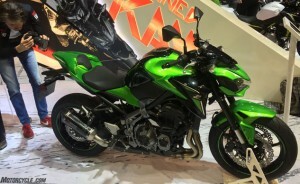 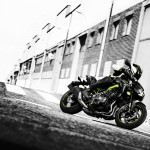 Technically, the Kawasaki Z900 made its debut at Intermot, but information was still preliminary at the time, with the caveat that final details would be released at EICMA 2016. 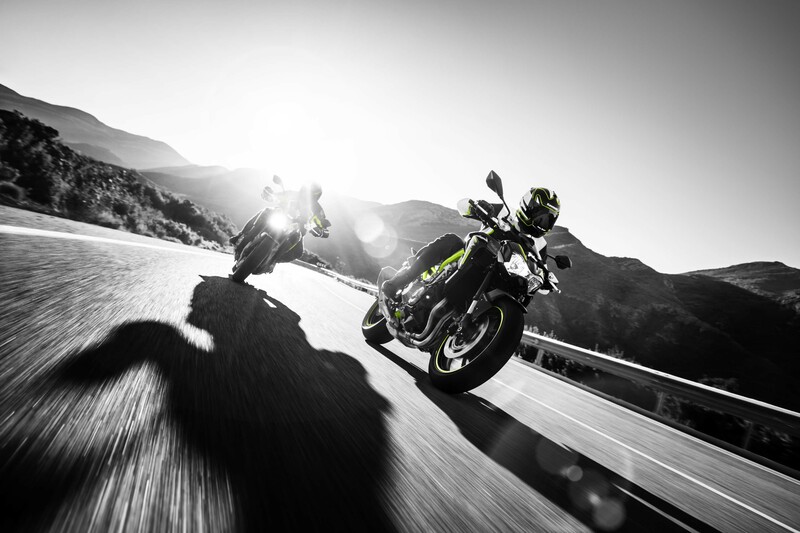 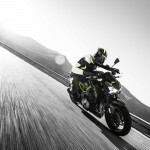 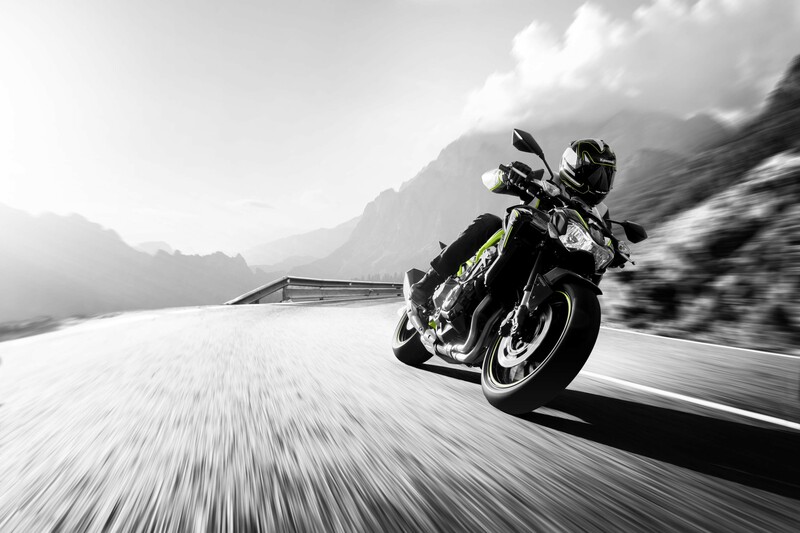 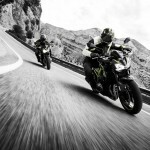 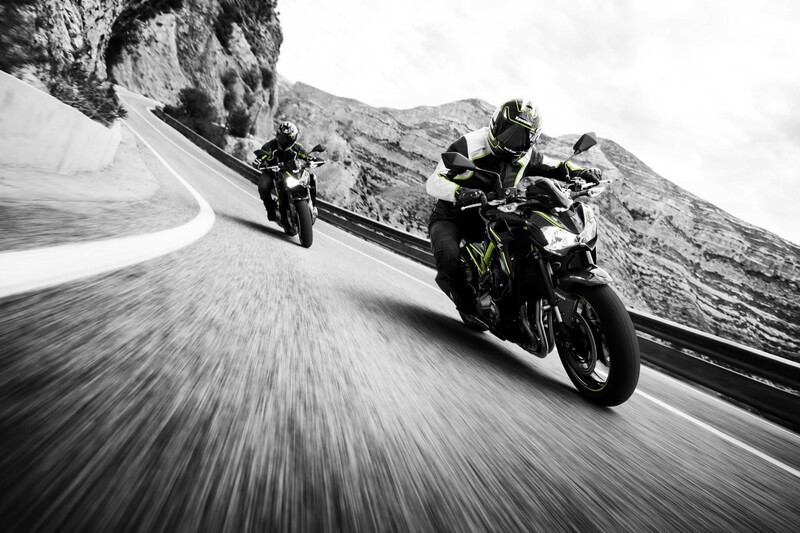 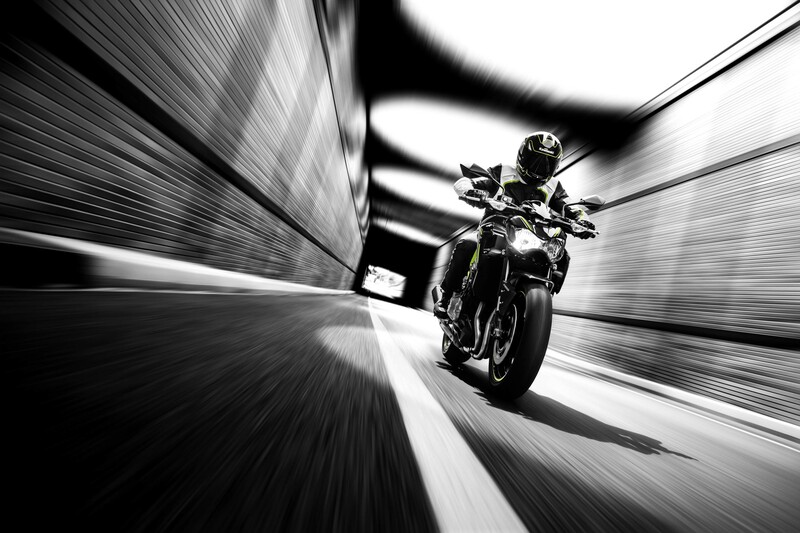 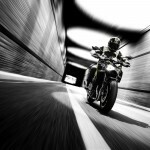 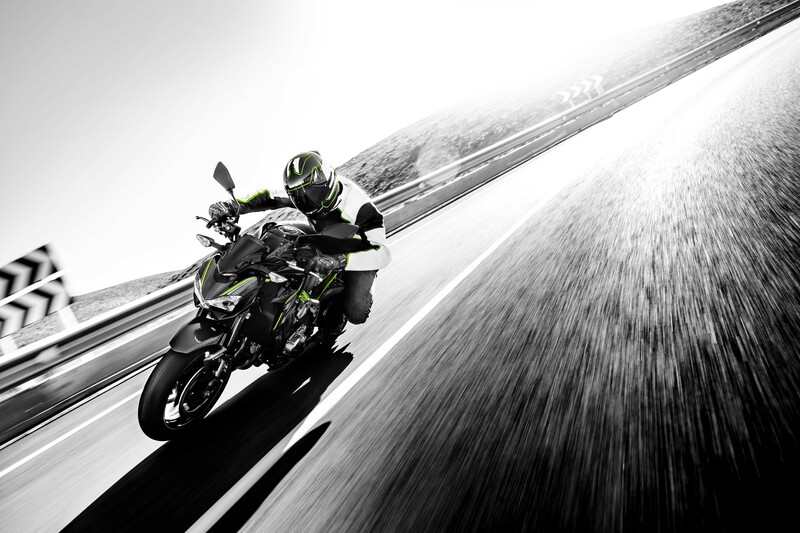 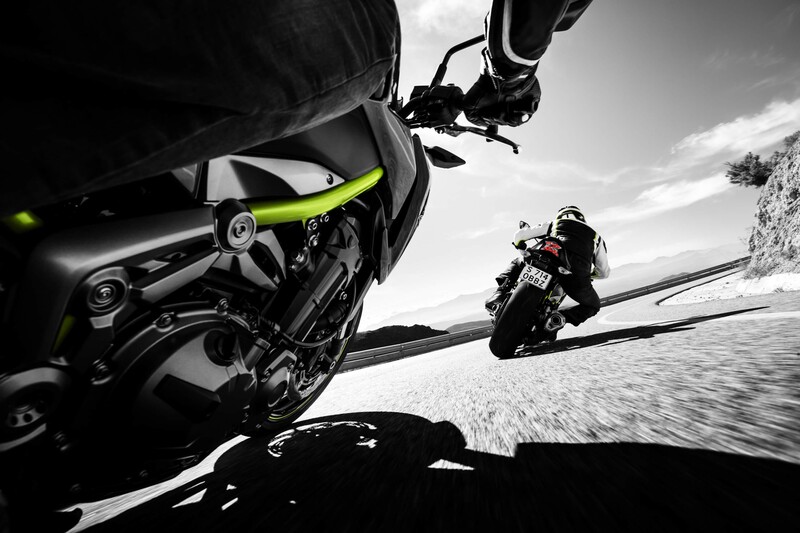 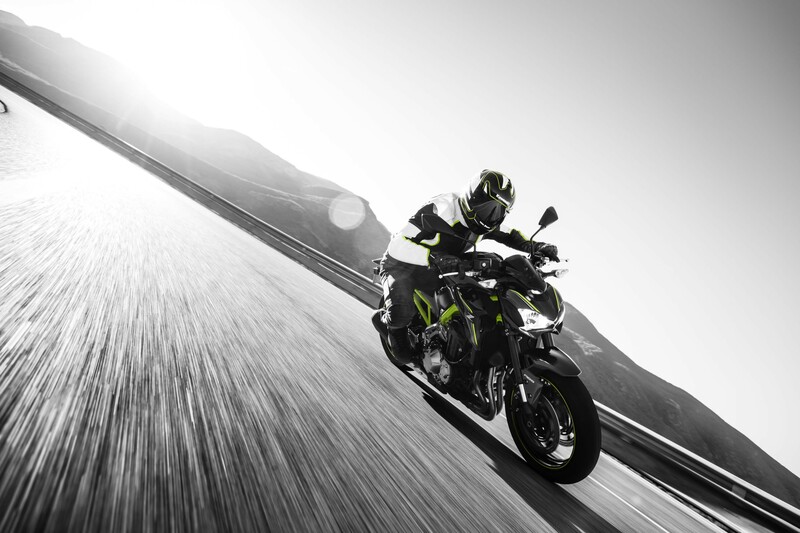 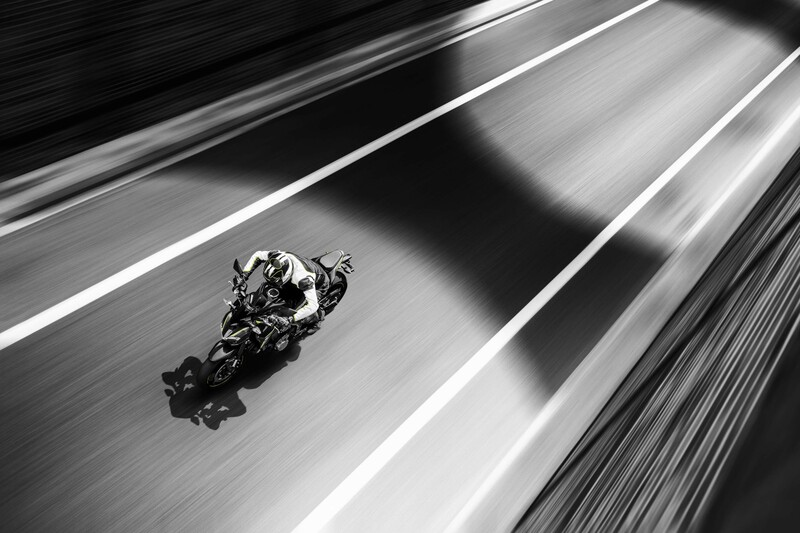 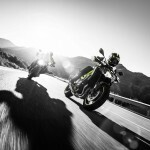 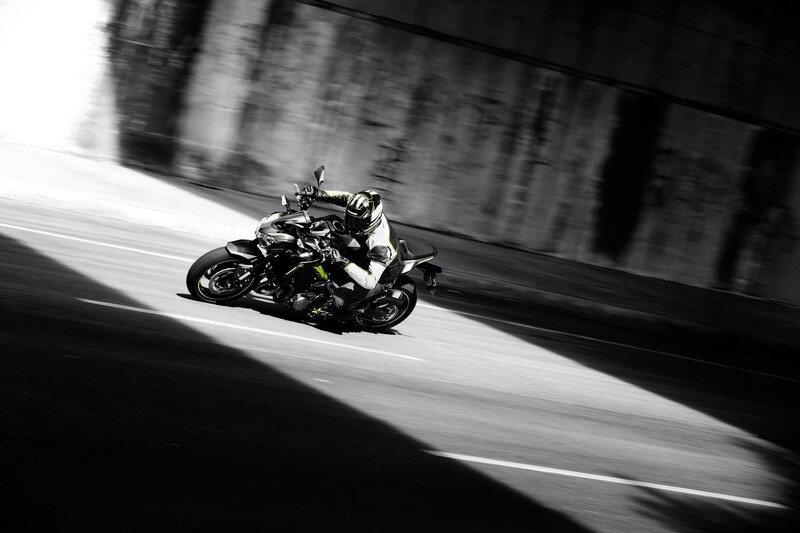 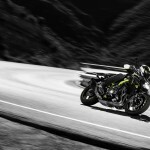 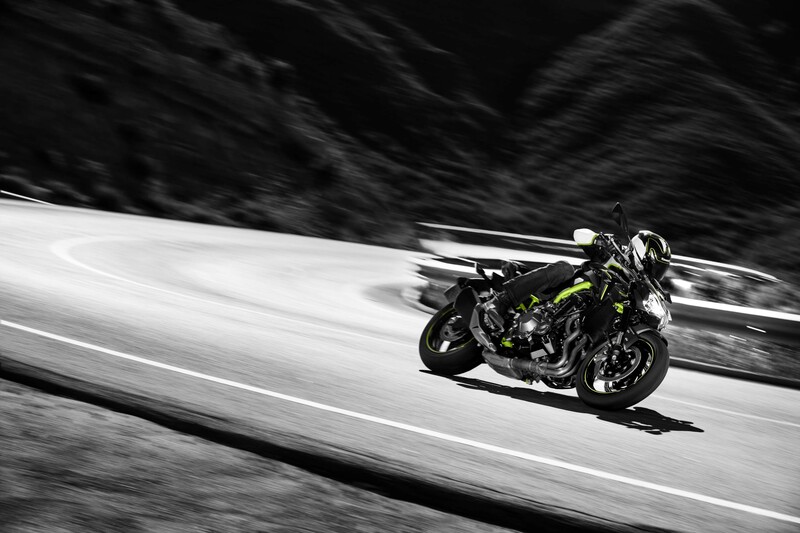 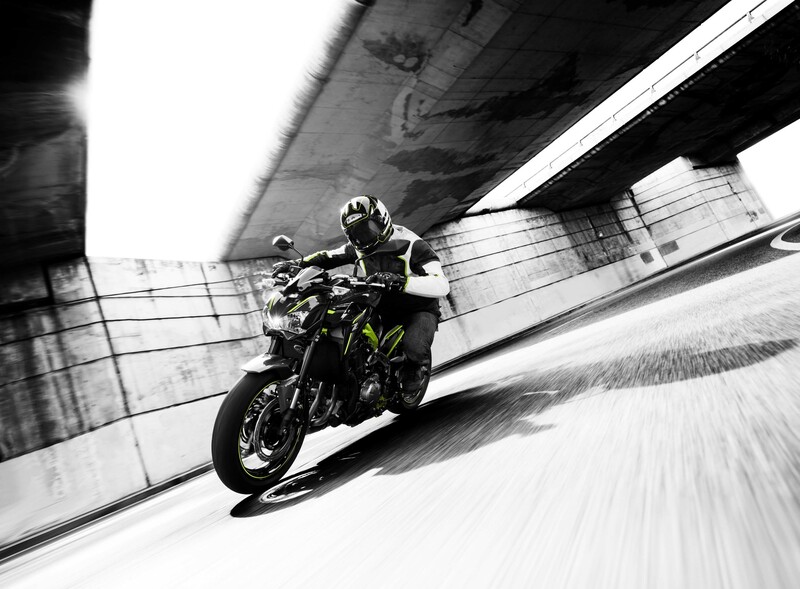 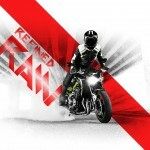 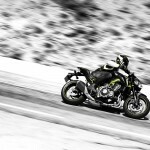 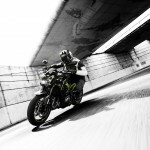 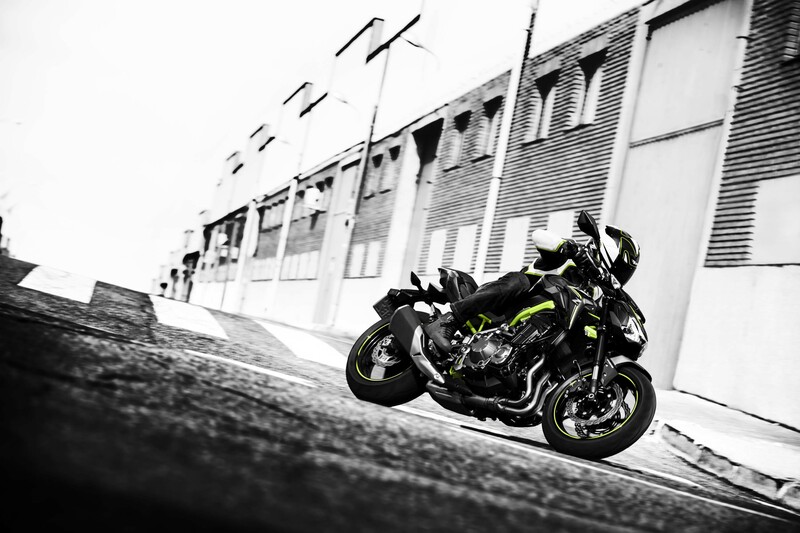 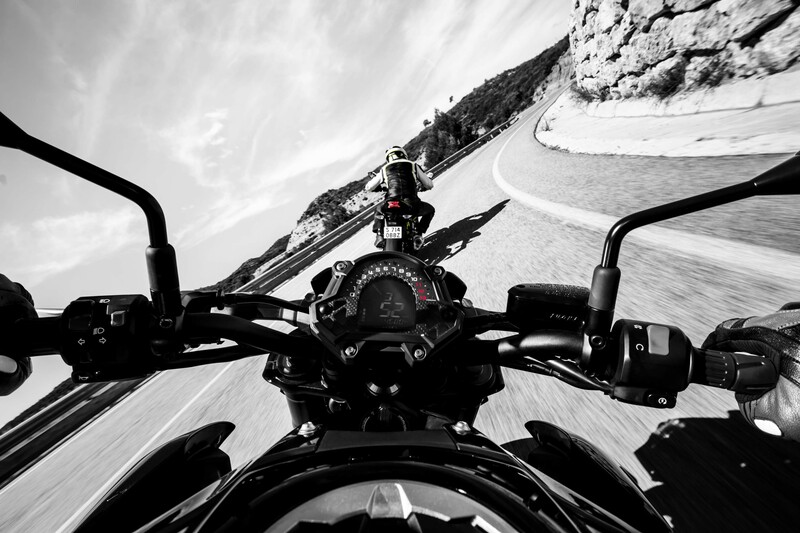 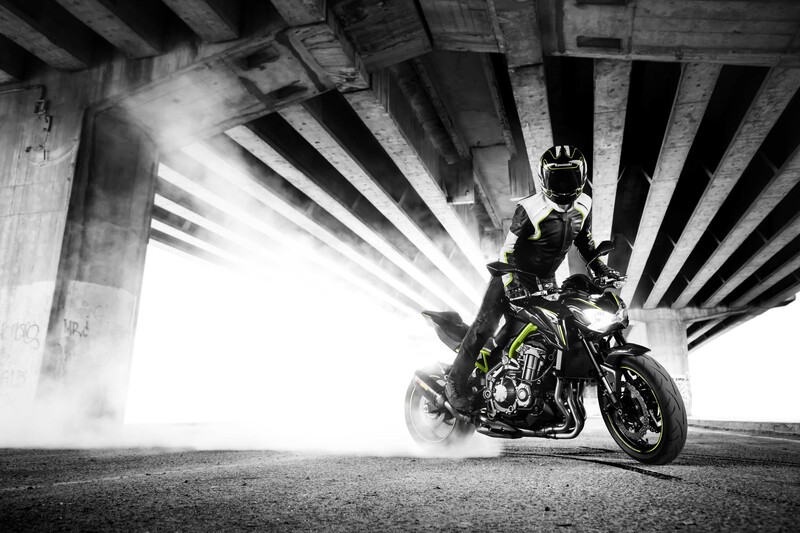 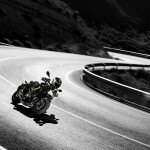 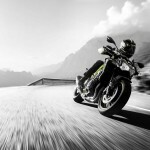 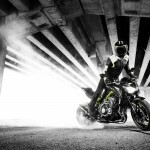 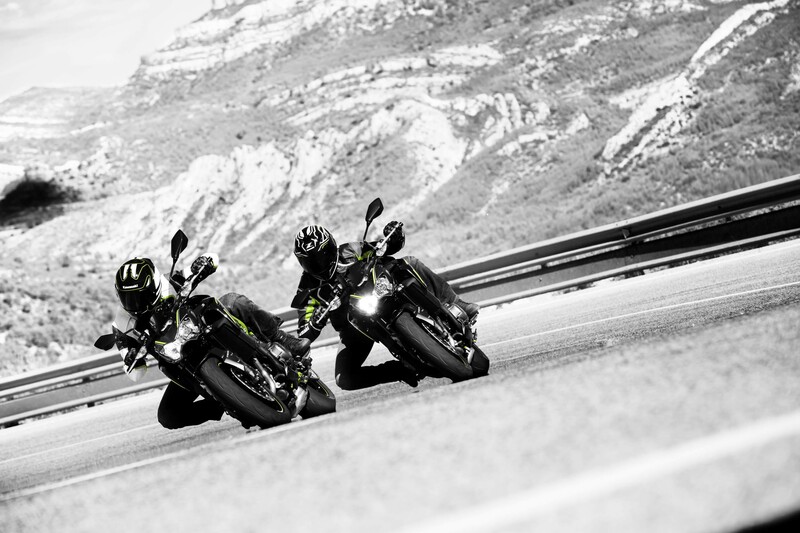 Well, EICMA 2016 has arrived and, as far as we can tell after reading Kawasaki’s press materials, the Z900 hasn’t changed since its debut in Germany – save for a seat height that’s changed by one whole millimeter. 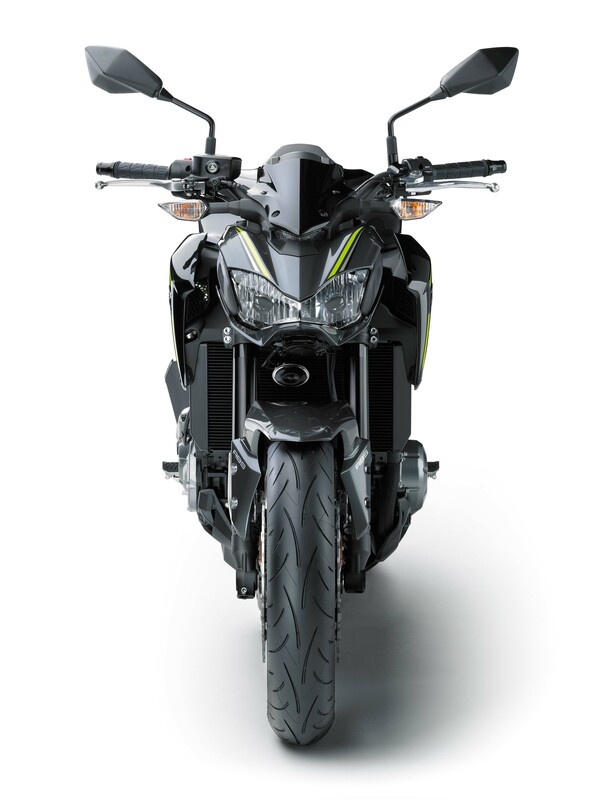 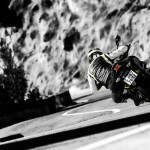 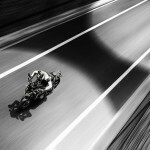 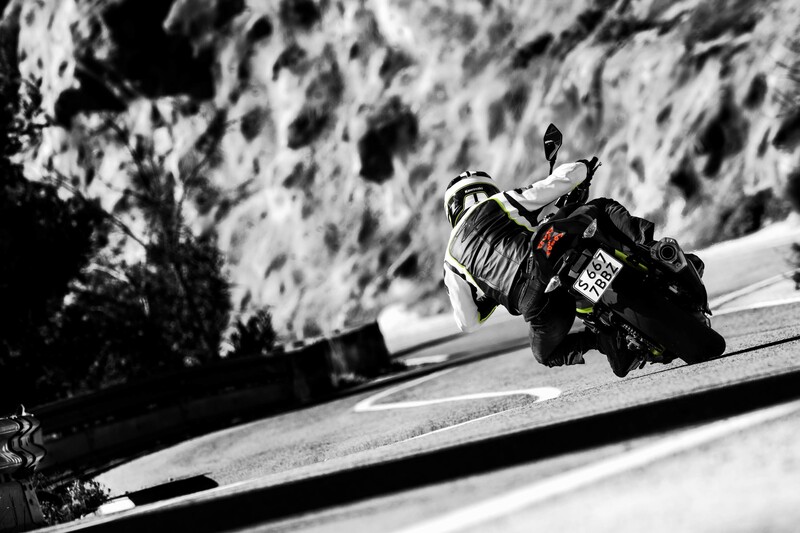 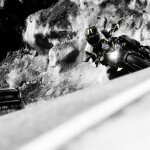 Click the link above to the Intermot story for full details about the bike. 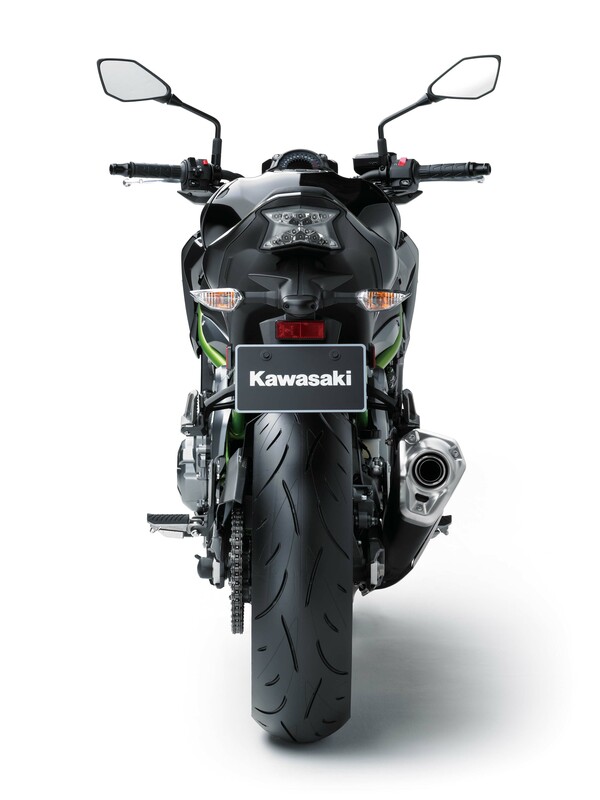 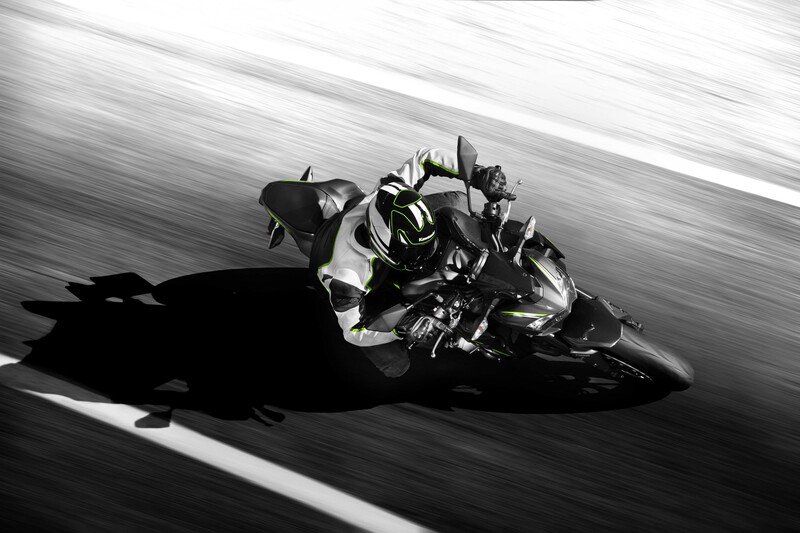 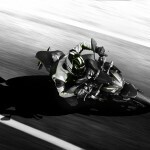 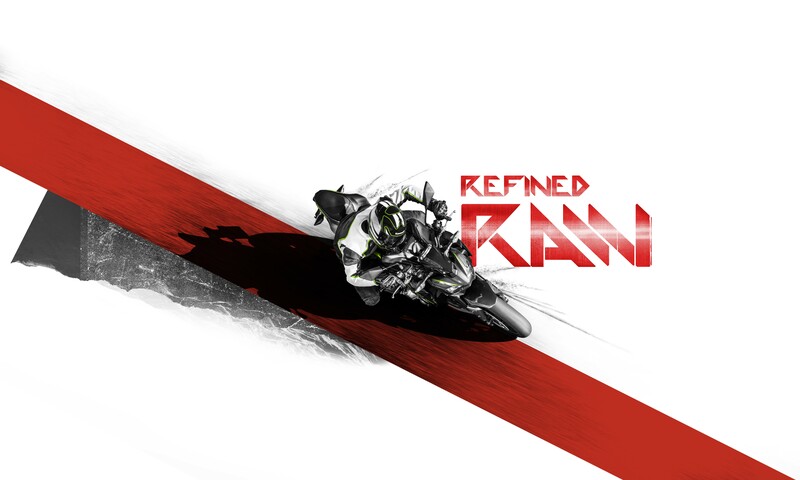 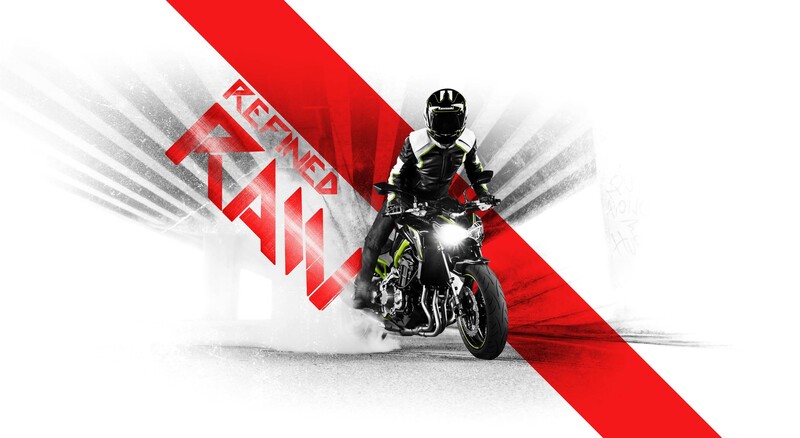 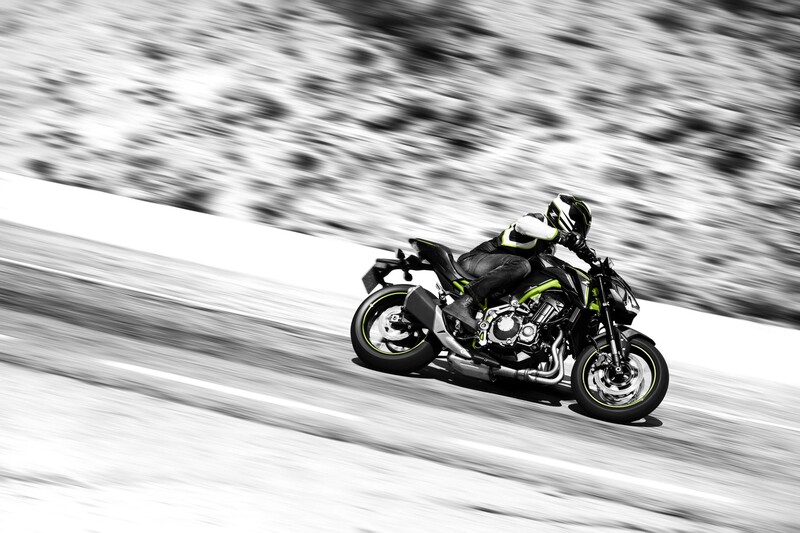 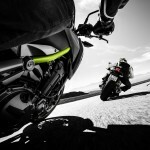 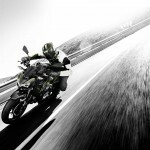 Here’s a quick refresher: Power comes from a 948cc Inline-Four Kawi claims makes 123 hp. 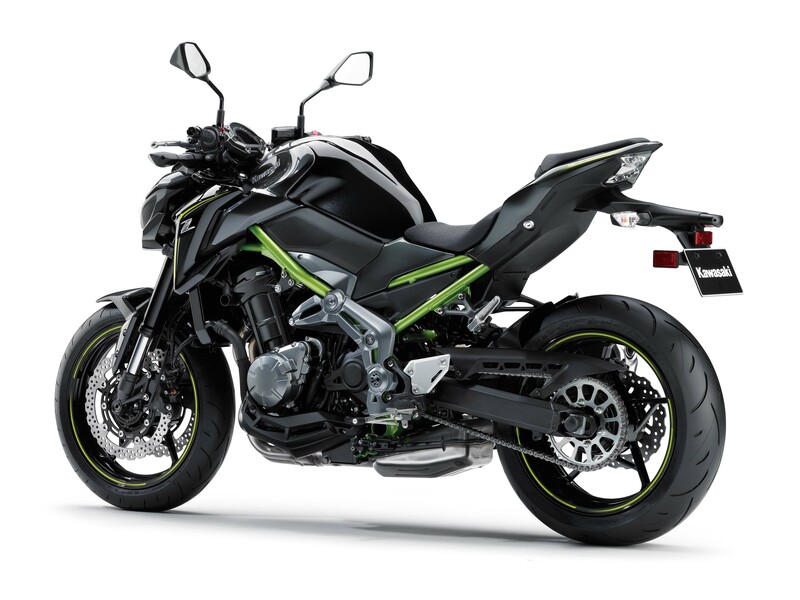 It’s wrapped in a steel trellis frame with aluminum swingarm and suspension that allows for rebound and preload adjustability. 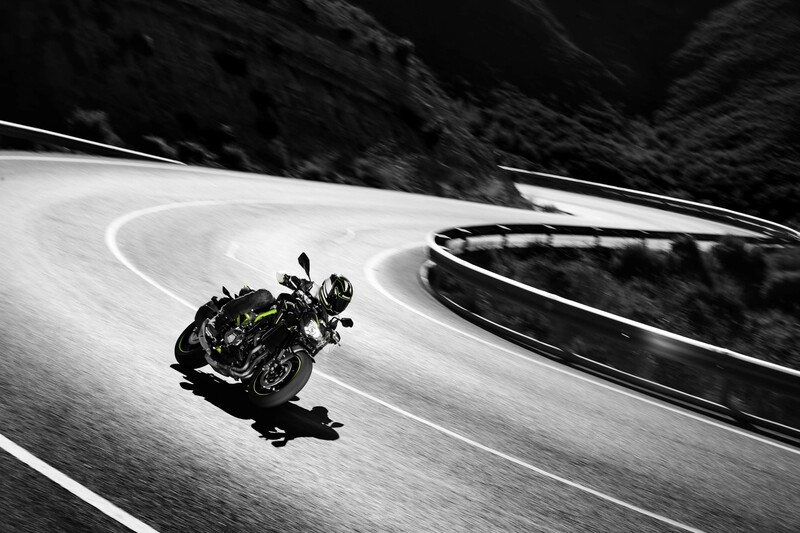 But the main reason why we’re showing the Z900 to you again is because the Intermot Pre-preview provided little in the way of photos. 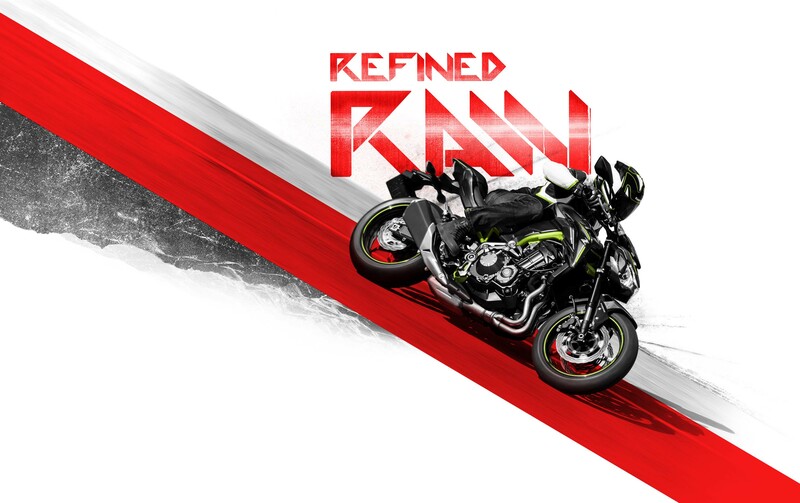 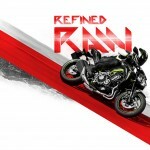 At EICMA, we now have a full array of them. 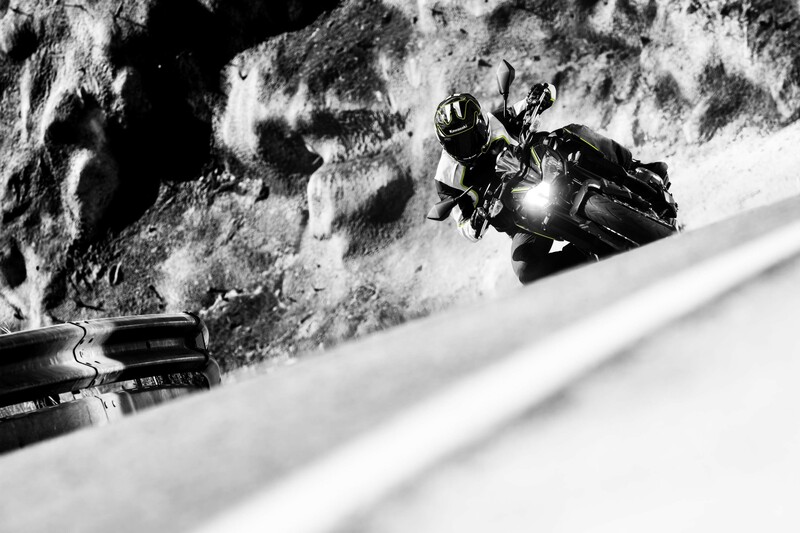 Check them out in the gallery below.